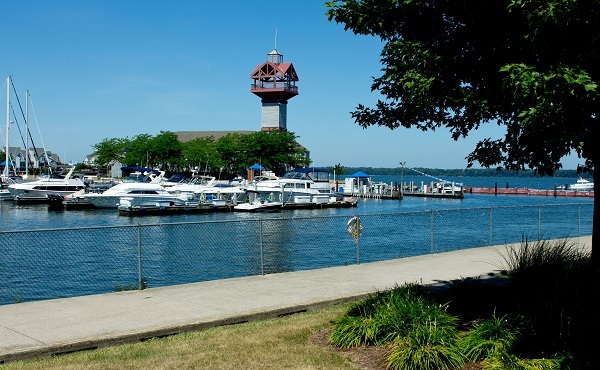 What comes to mind when you think or hear about Erie, Pennsylvania? A Great Lake? Snow? A Tall Ship? Hard working people? Amazing sunsets???  We invite you to experience all that the Erie region has to offer. One of our greatest assets is Presque Isle State Park, a 3200-acre natural peninsula on Lake Erie. Its 7 miles of sandy beaches are the perfect destination for swimming or beach glass hunting. You can bike and hike, bird watch, take in a summer concert, and of course, fishing and boating are very popular. Lake Erie perch.....best fresh fish catch! But we need to make a living before we can have fun. 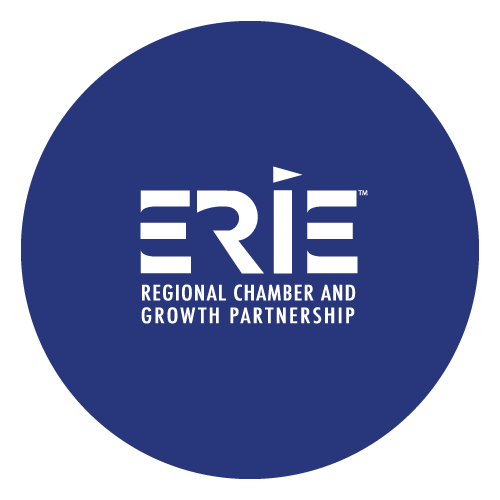 Erie is a leader in the plastics industry, we make locomotives, and build ships. We have a large manufacturing supply chain with first-rate global logistics. Higher education opportunities are plentiful in the Erie region with 5 universities and the nation's largest medical college, LECOM. Erie also has first-class health care with four medical centers. Our technology sector is growing with the development of the Innovation District in the downtown. We are home to Erie Insurance and Logistics Plus, just two members of our robust service sector.  Our arts and culture scene is one to note with the Erie Philharmonic, Erie Art Museum, the Erie Playhouse, expERIEnce Children's Museum, and more filling our hearts with music and beauty and talent. If sports are more your thing, well we have the Erie Seawolves AA baseball team, Erie Otters hockey team which is part of the Ontario Hockey League, and an NBA D-League basketball team, the Erie Bayhawks. 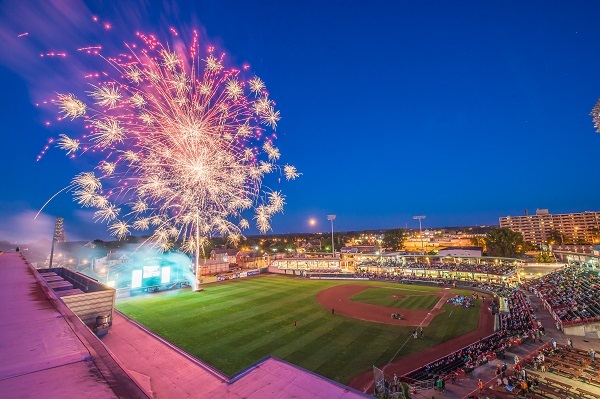 We cheer them all on at UPMC Park and Erie Insurance Arena! Take a look at the ERIE Relocation Guide for more information about our lovely home, and come join us!